Discover the history of our place, stone by stone! The Kesselring family bought the farm in 1995. For 12 years, helped by family and friends, they restored the entire building according to the traditional regional architecture. 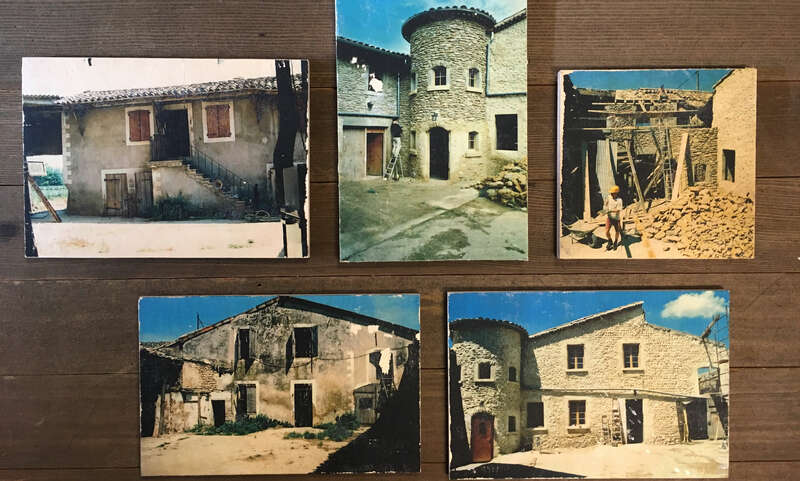 The result: an authentic Drôme farm estate, which includes a restaurant, 18 guest rooms and a seminar hall.